The Mystery of the Pirate's Map: While on the beach at a seaside resort, Benny finds a bottle with a tattered piece of paper inside. When the Aldens find out that it’s part of a map that leads to a pirate’s riches, they prepare to search for the buried gold. But the Aldens aren’t the only ones looking for the hidden fortune. Will they be the first to solve the mystery of the pirate’s map? 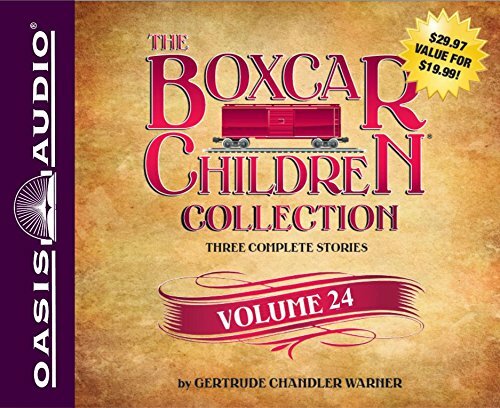 Aye, mateys, this might be the Boxcar Children’s biggest adventure yet.